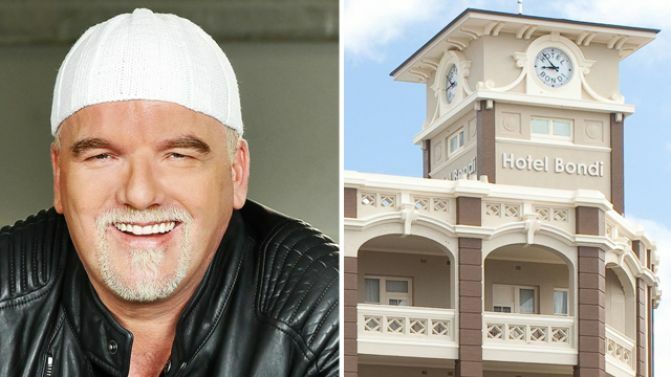 Bondi Hotel was treated to a glorious singalong on Sunday afternoon followed by a police raid in an odd series of events. According to Joshua Duffy, an eye-witness of the events, who spoke to Vice, “six police cars” turned up at Bondi Hotel on Sunday evening when a crowd, mostly of foreign tourists, refused to stop belting out DJ Otzi’s Hey Baby on the rooftop. Apparently it all started when one guy who had driven down from the Gold Coast wanted to do Karaoke. The group of jolly Sunday arvo drinkers presented him with an alternative of joining together in song on the rooftop of the Hotel. Before long they were singing Ben E. King’s Stand By Me. “I havent seen people having so much fun together in a venue like that in a long time,” Duffy wrote on his Facebook. “Everyone was singing. People were hugging each other,” he further told Vice. But it seems that security weren’t having any of it, asking them to stop. They didn’t though, moving onto DJ Otzi’s 2001 hit Hey Baby which prompted the police to get involved. “Six cars arrived,” said Duffy. The singers remained in song despite what was going on but police and security attempted to remove people from the venue. Duffy also said he saw a woman pushed to the ground and hit her head. Two men were also handcuffed on the ground, one of whom was the woman’s boyfriend. Both Bondi Hotel and Waverley Police Station refused to comment to Vice on the situation. Read Duffy’s full Facebook recount below.